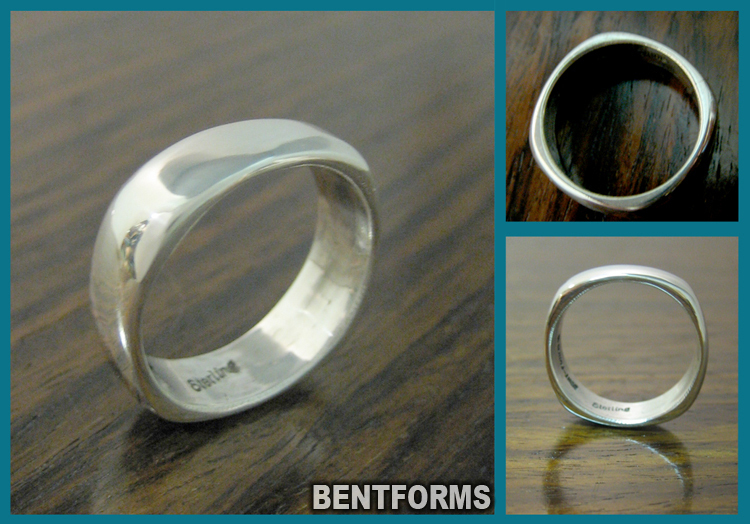 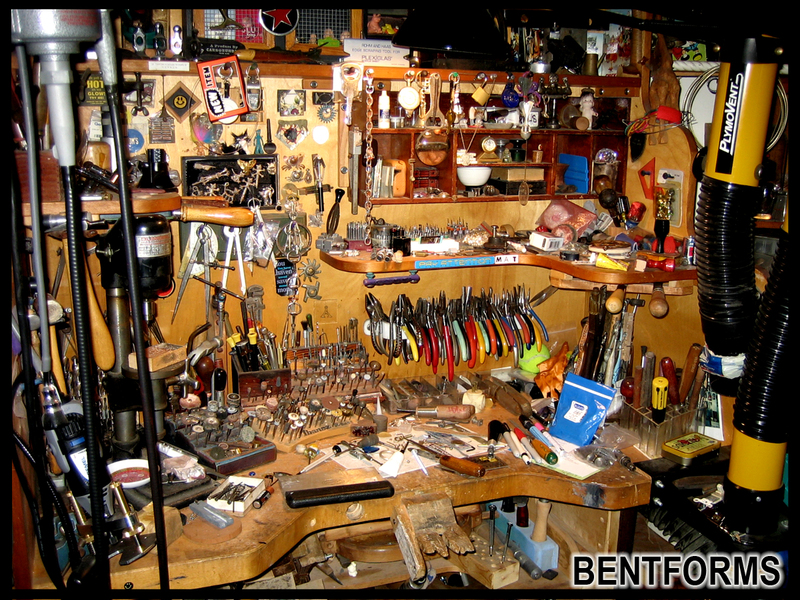 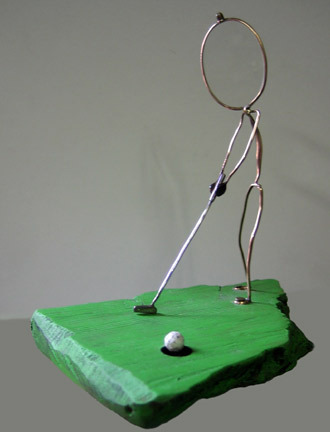 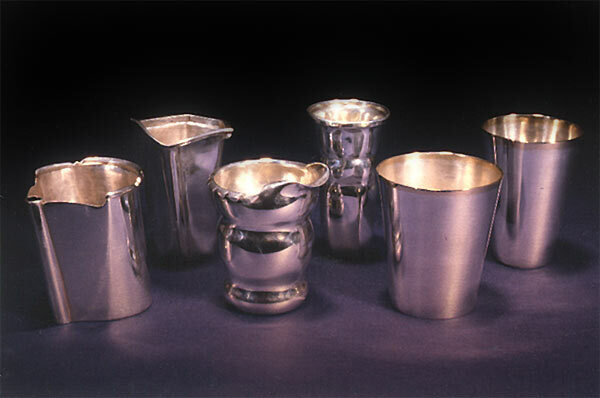 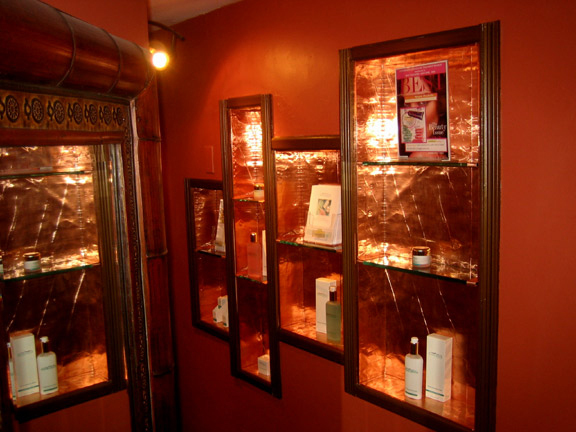 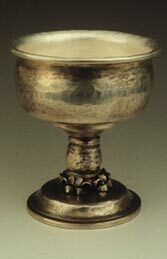 BENTFORMS was founded in 1994 by artist and metalsmith Mathew Citrenbaum. 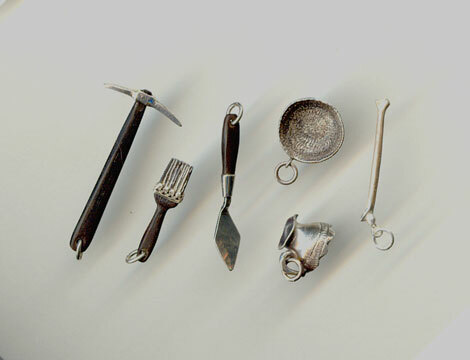 It was at the Philadelphia-based creative studio that Mat honed his craft and would often experiment in a wide range of media. 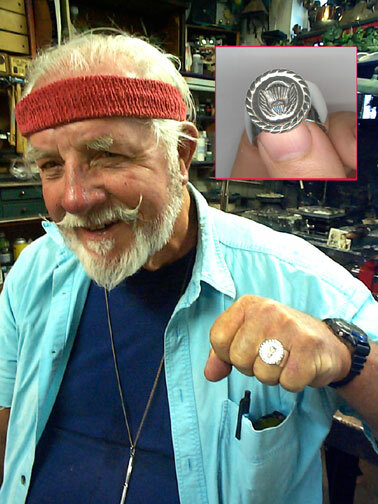 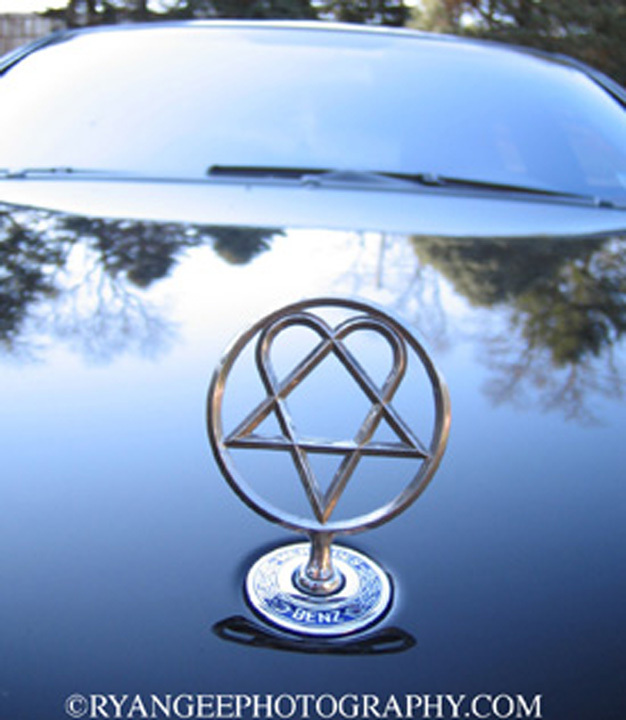 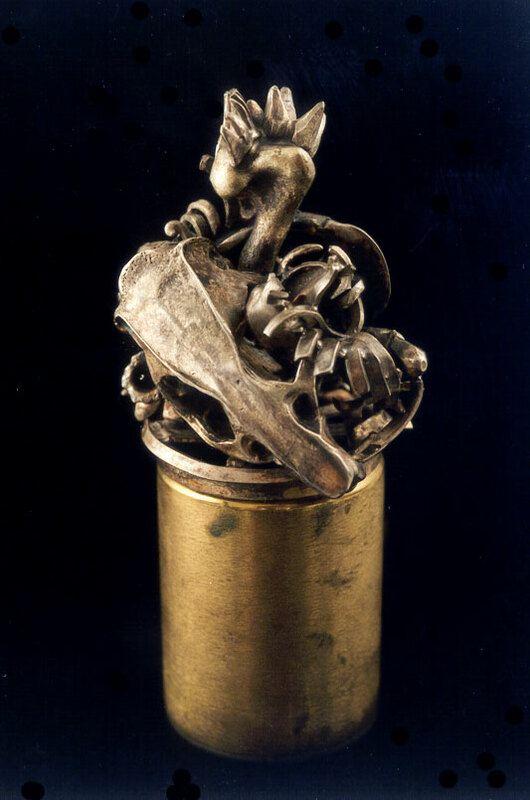 From custom produced jewelry for discerning clients to even inventing a bracelet bender, a tool grip and skateboard rack, for which the latter two he was awarded patents. 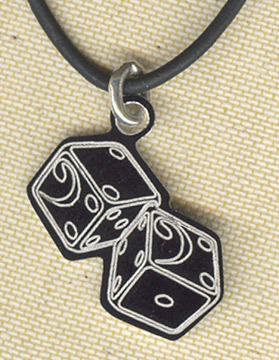 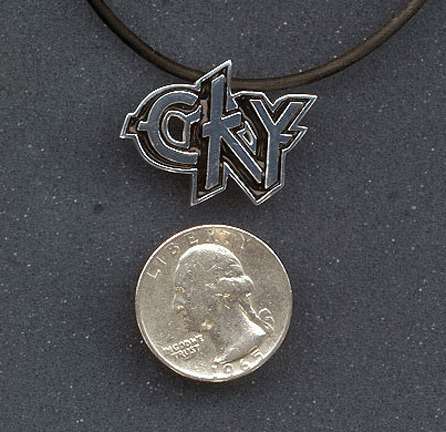 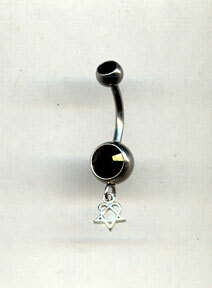 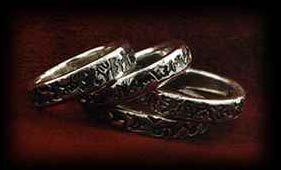 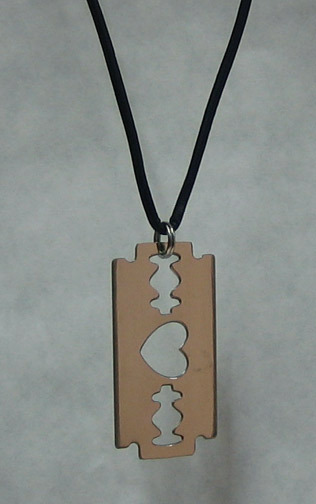 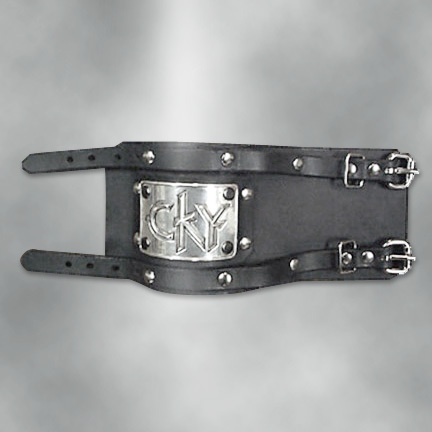 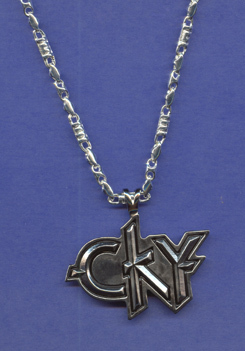 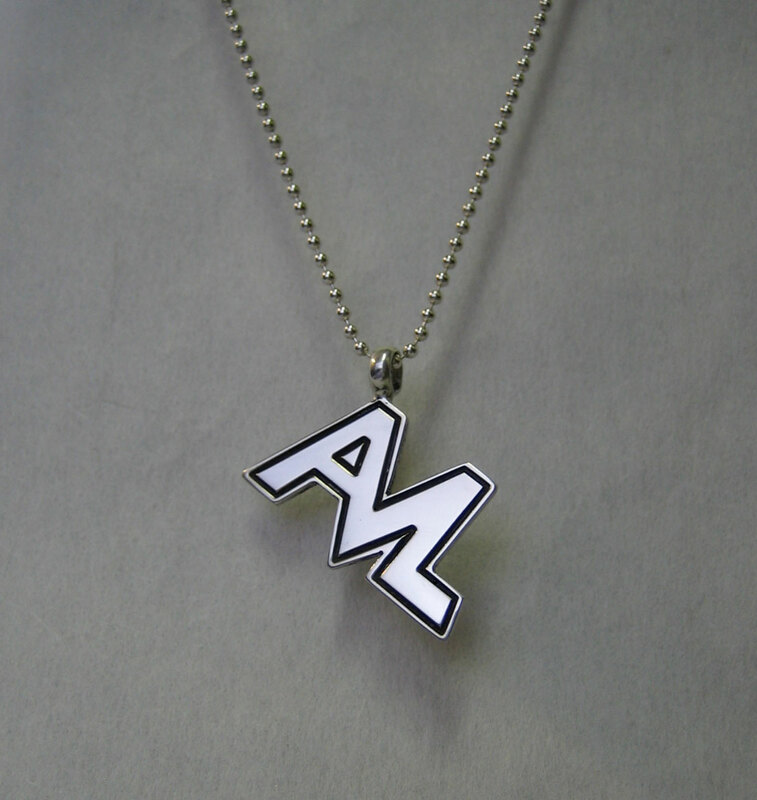 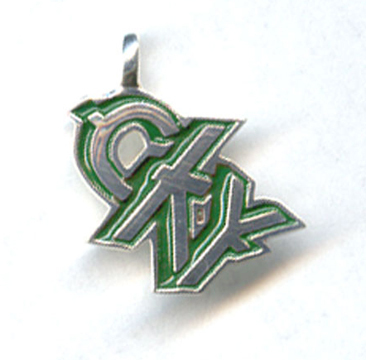 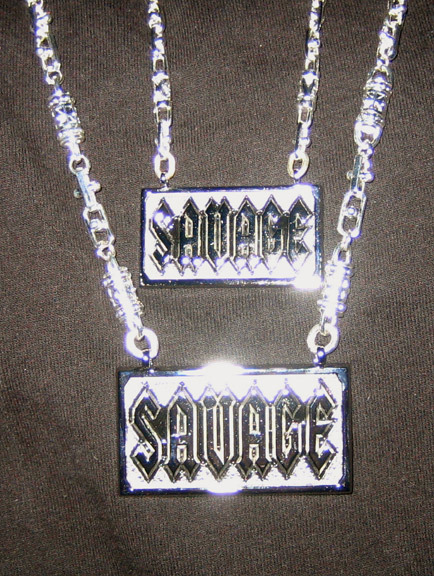 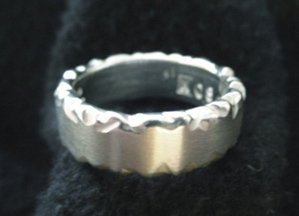 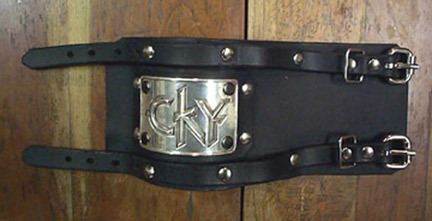 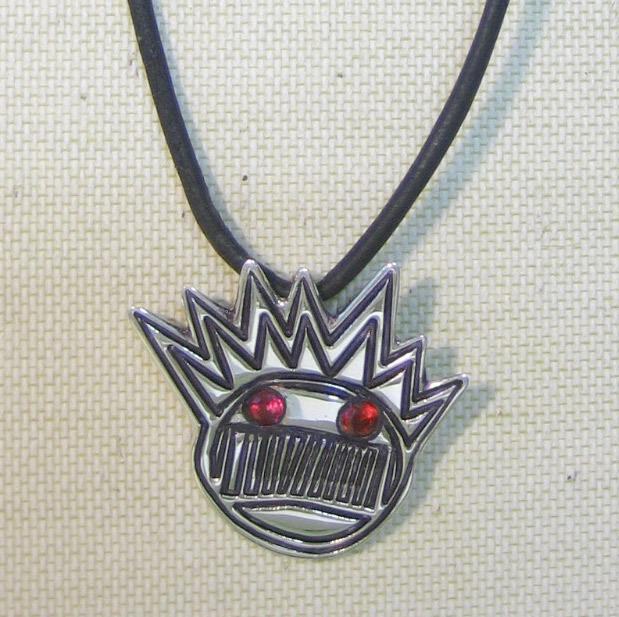 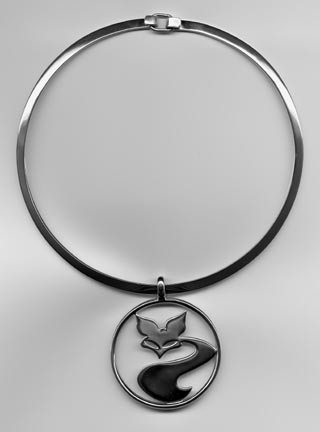 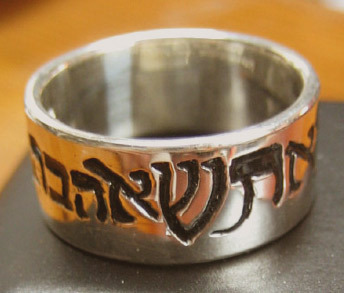 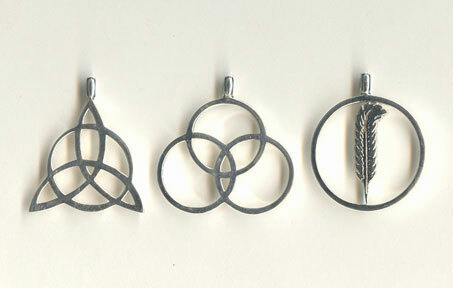 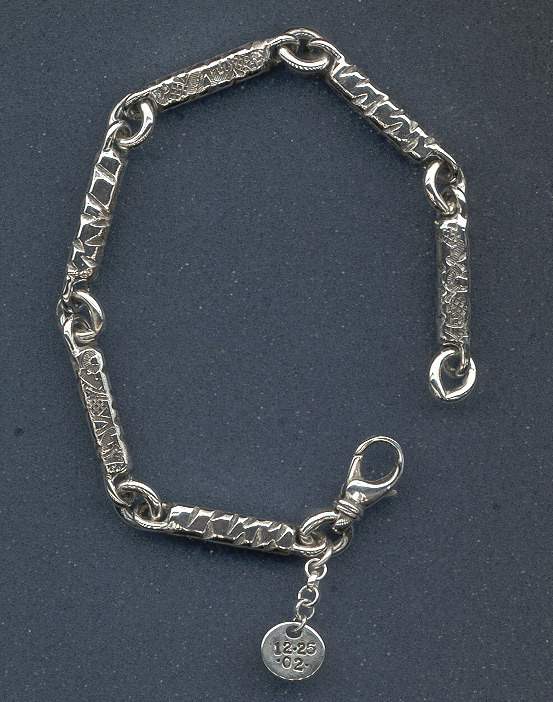 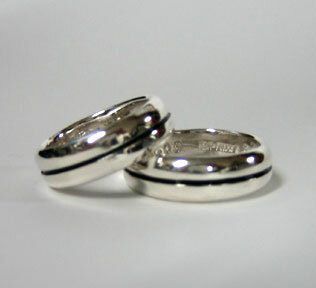 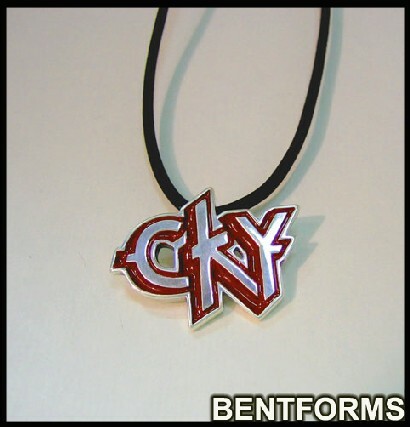 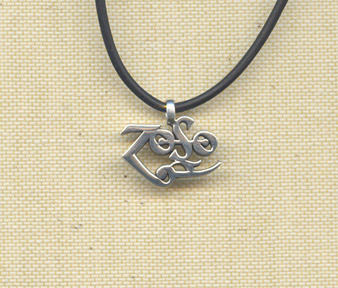 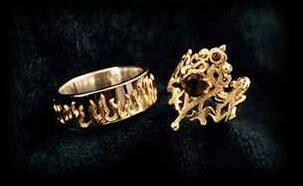 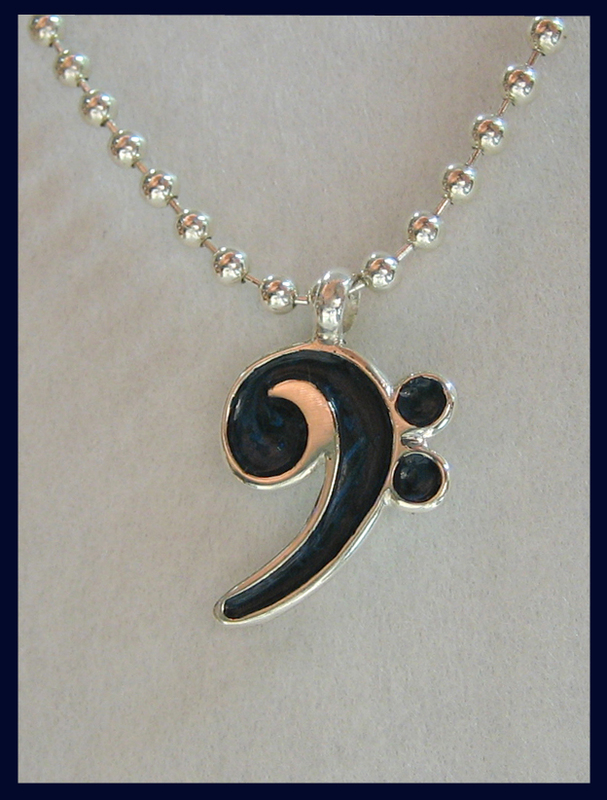 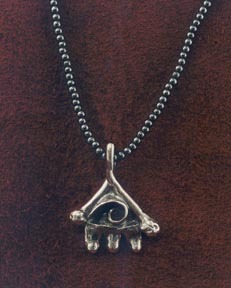 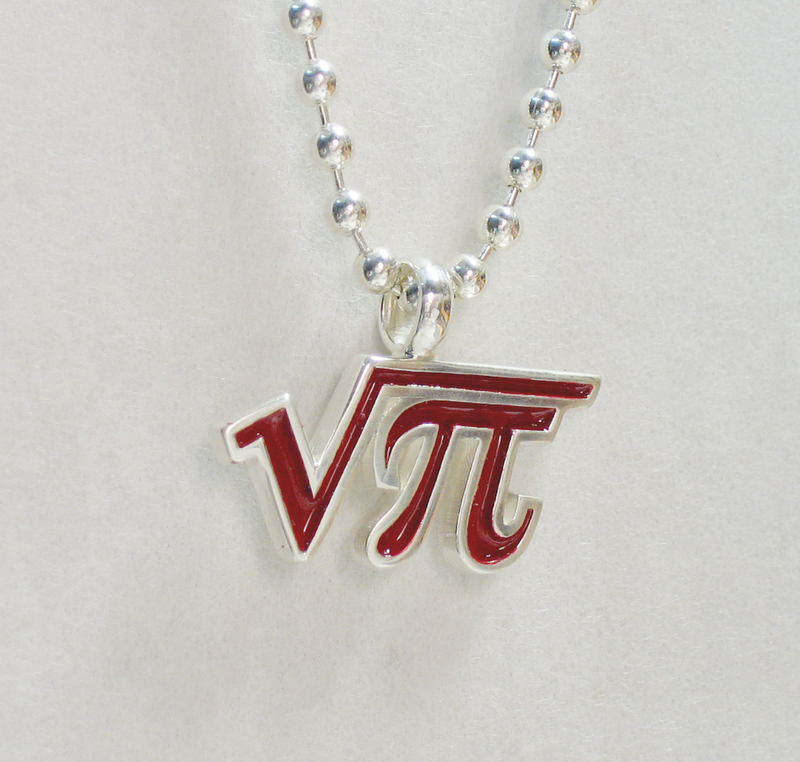 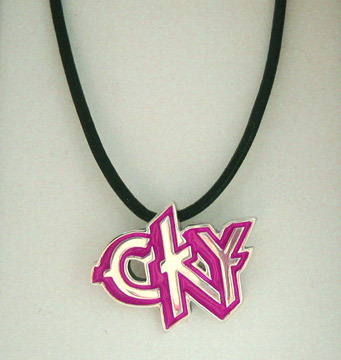 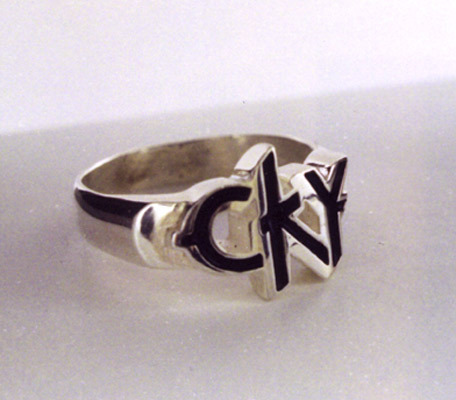 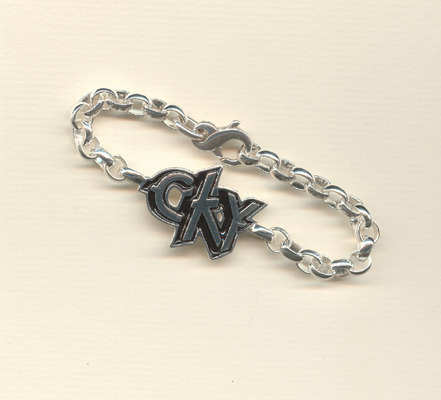 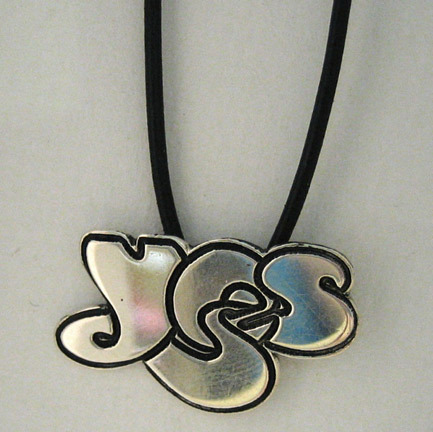 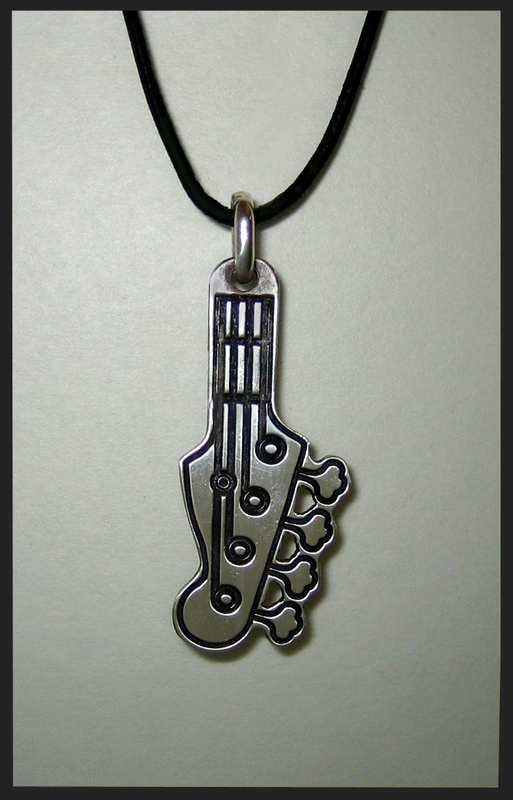 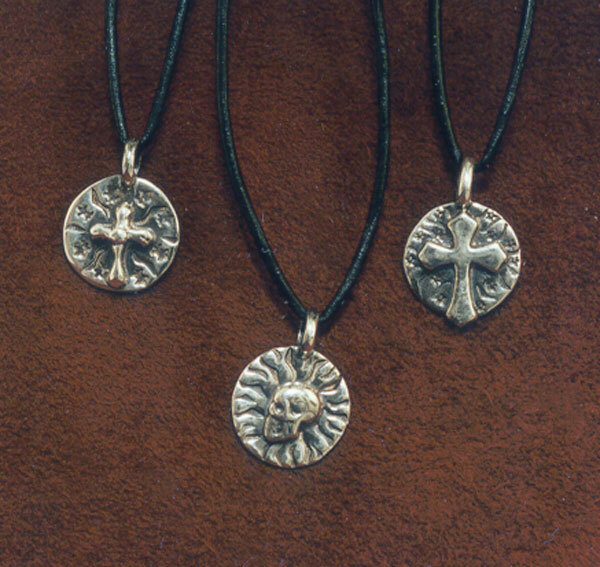 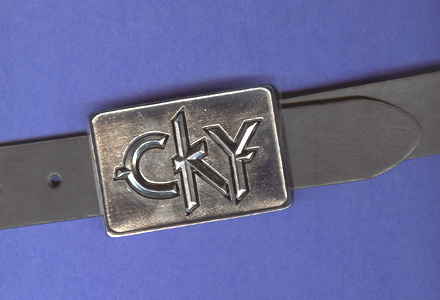 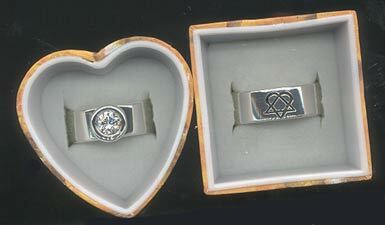 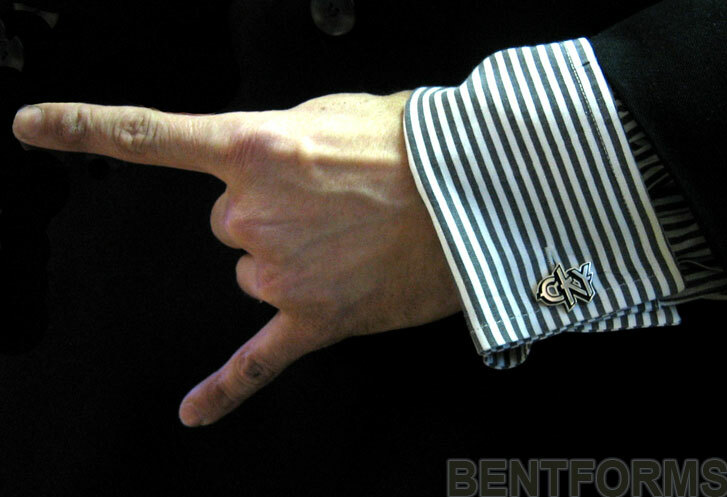 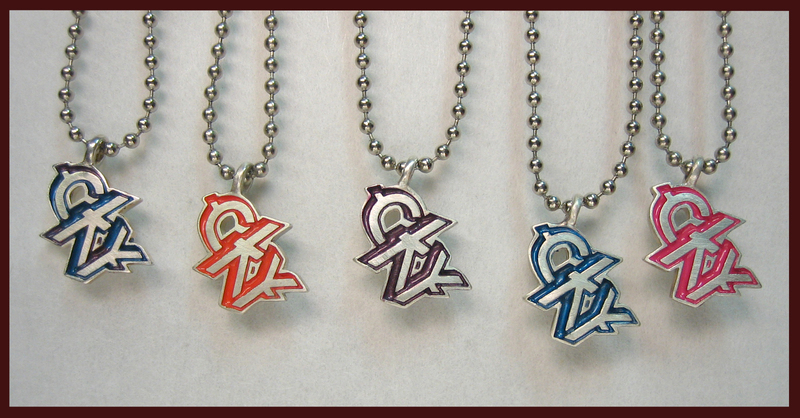 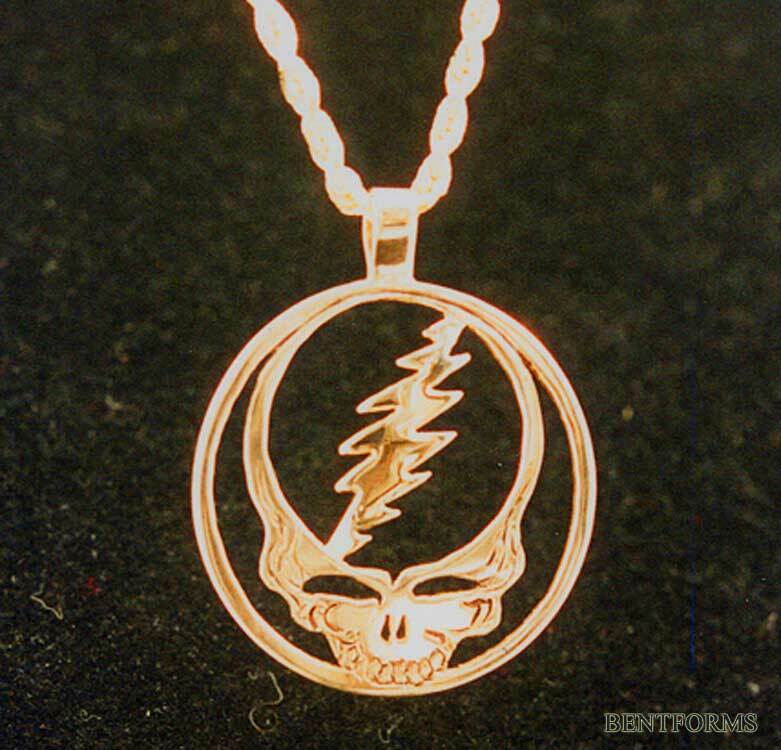 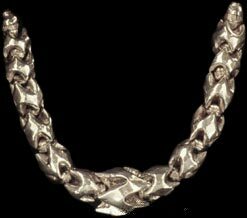 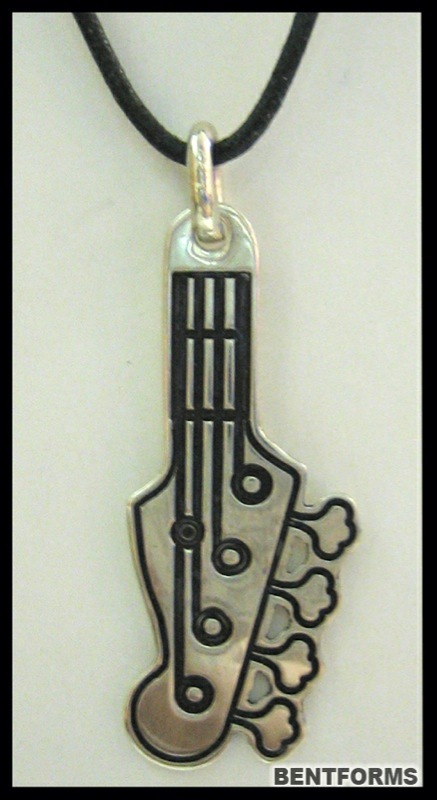 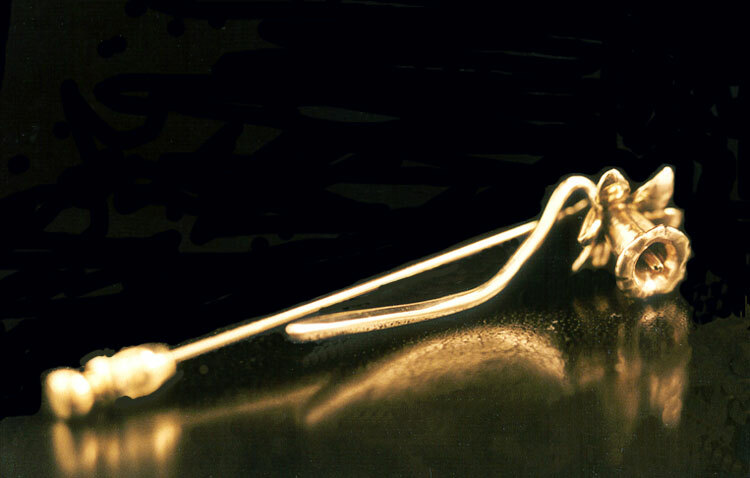 At BENTFORMS, Mat Citrenbaum also produced his own line of high quality production logo jewelry for the rock band CKY. 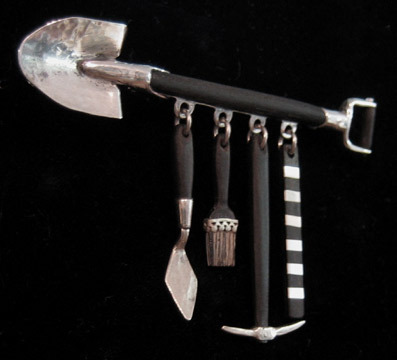 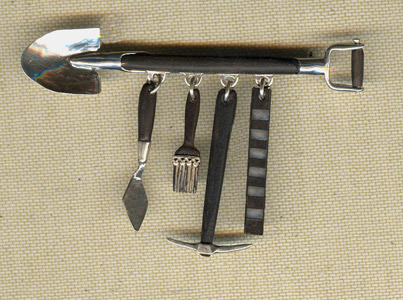 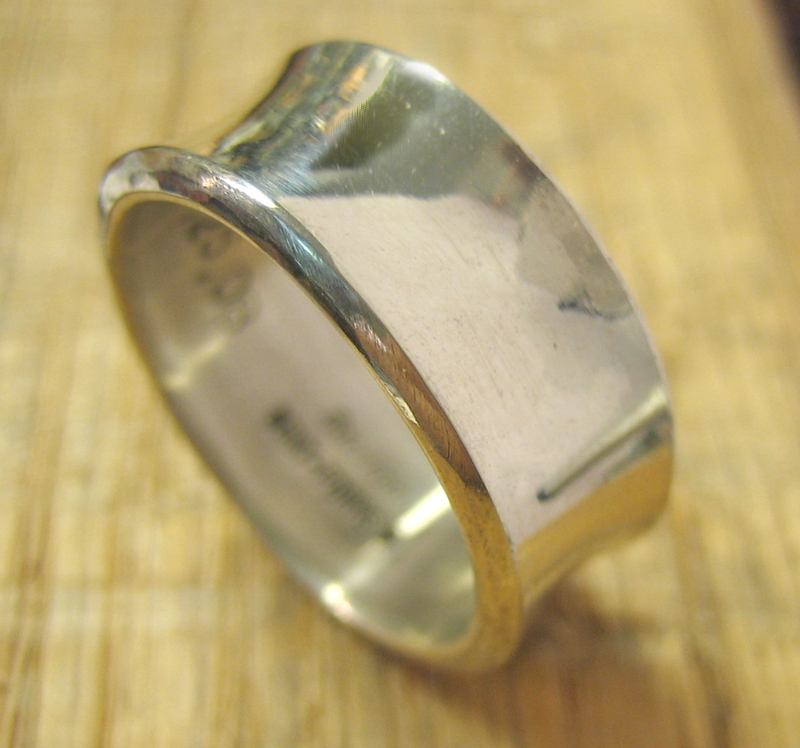 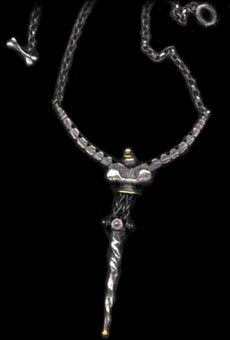 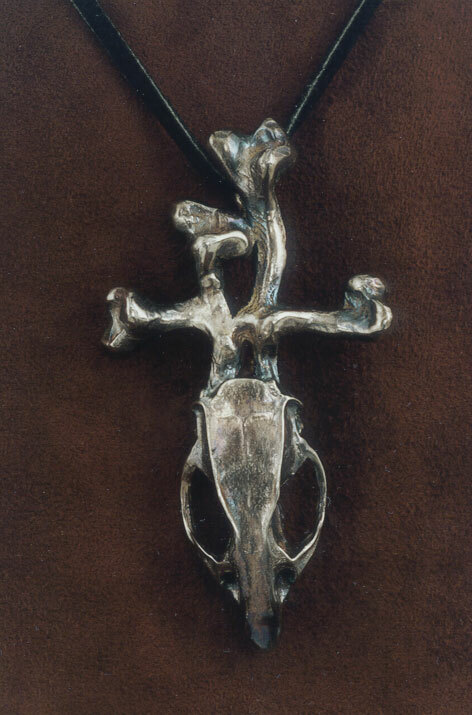 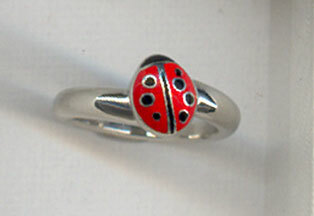 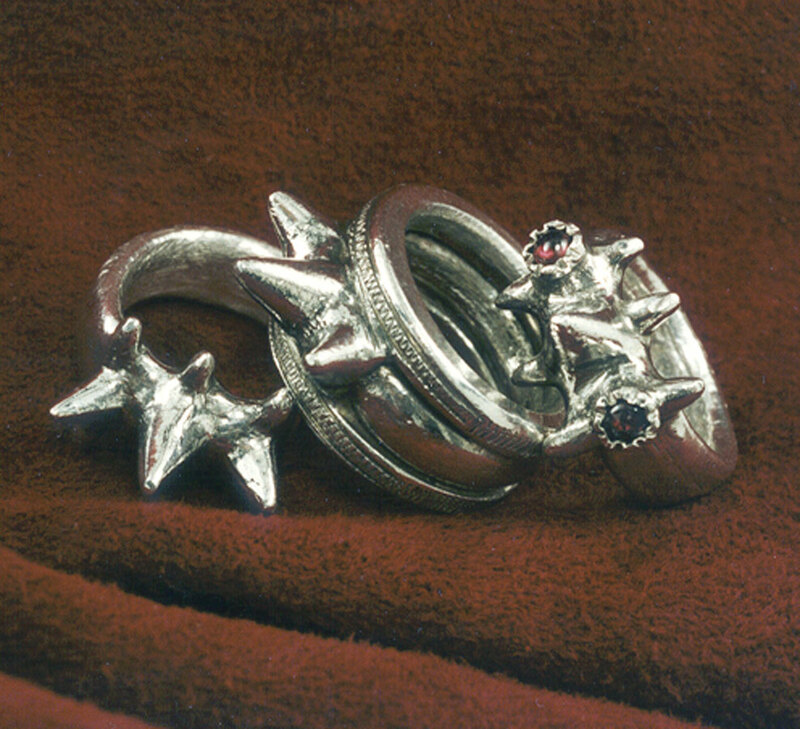 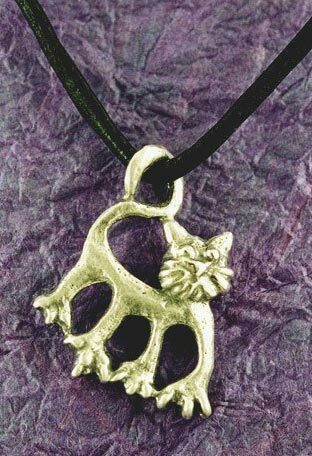 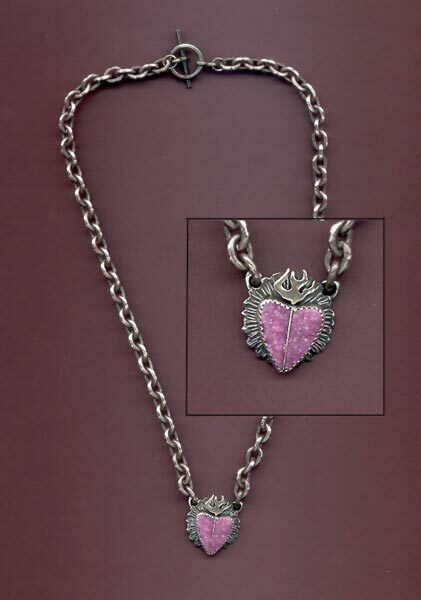 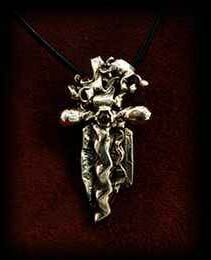 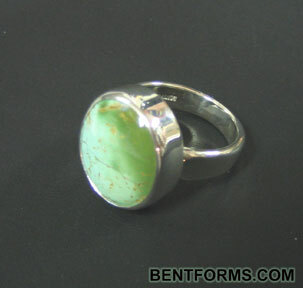 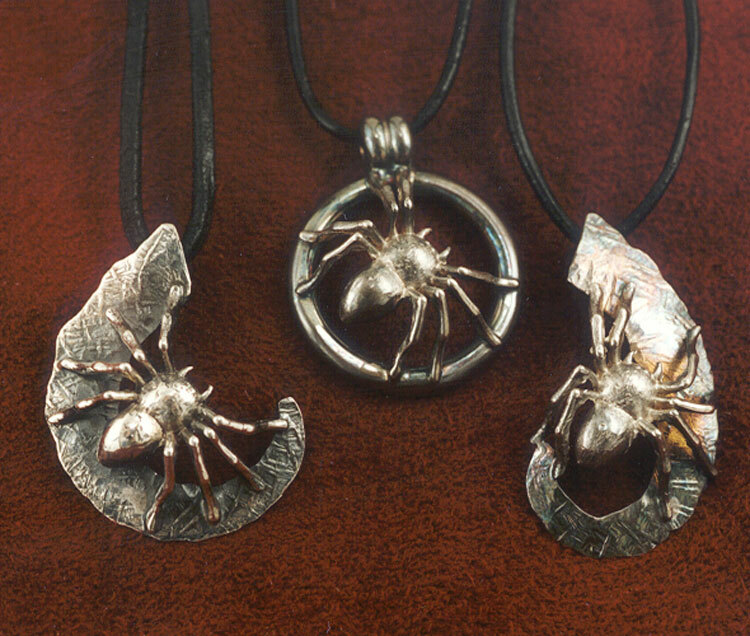 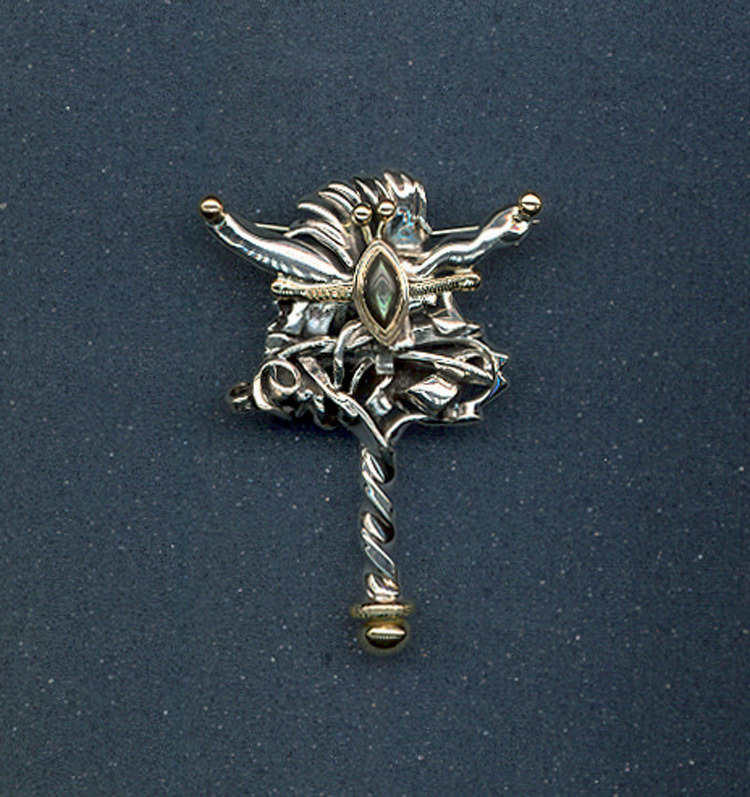 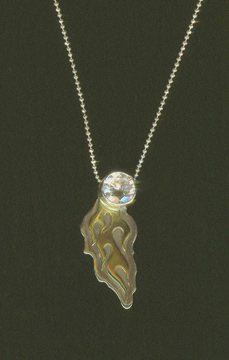 Mat continues to create new and exciting artwork and teaches jewelry-making and metalsmithing. 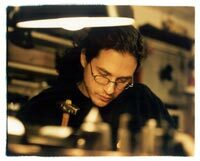 As a teacher, Mathew Citrenbaum brings his vast experience designing jewelry to help aspiring artists develop and hone their own craft.